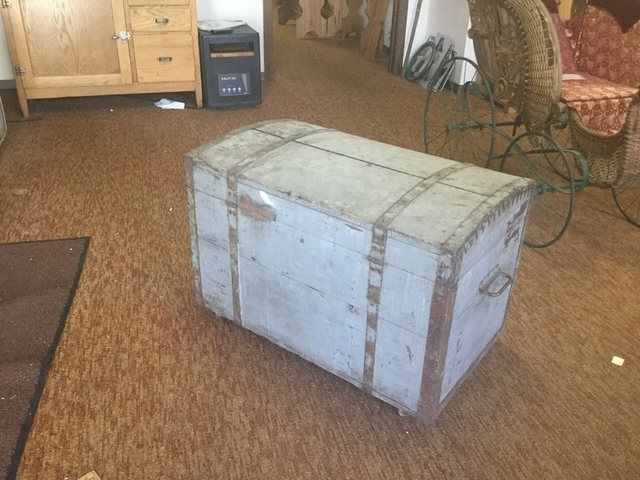 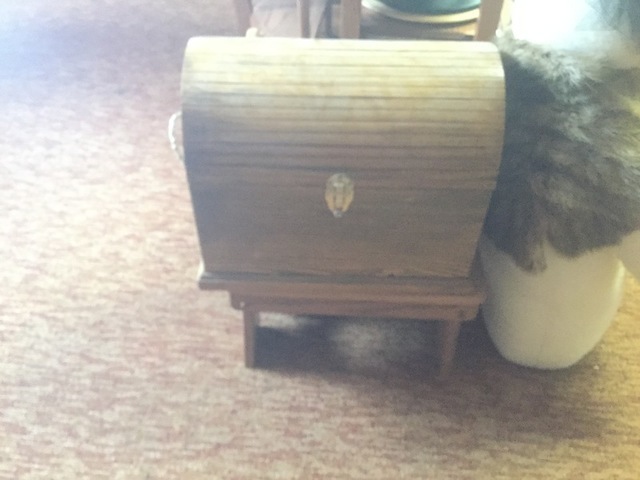 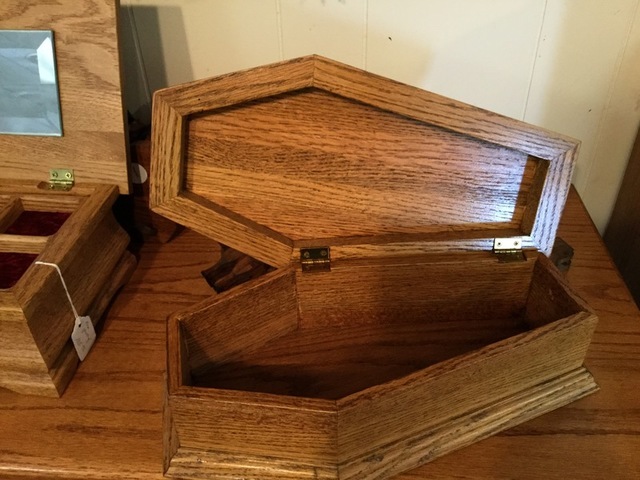 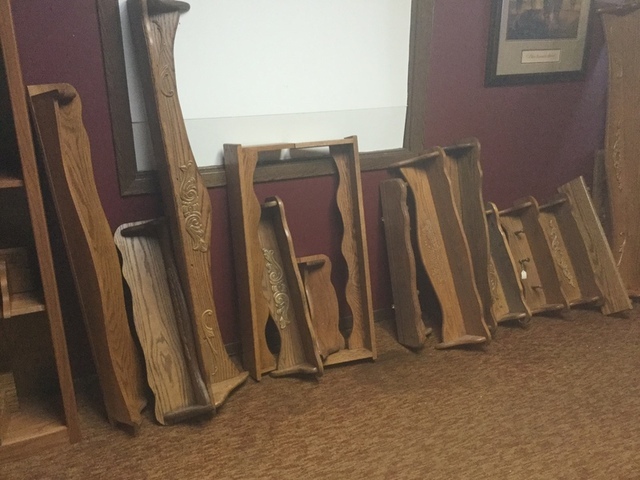 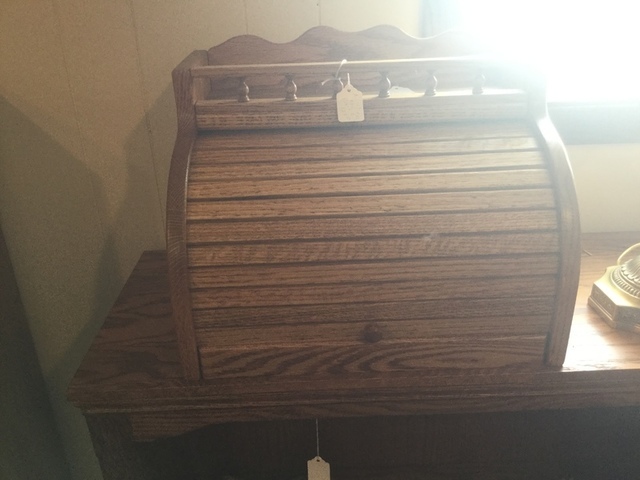 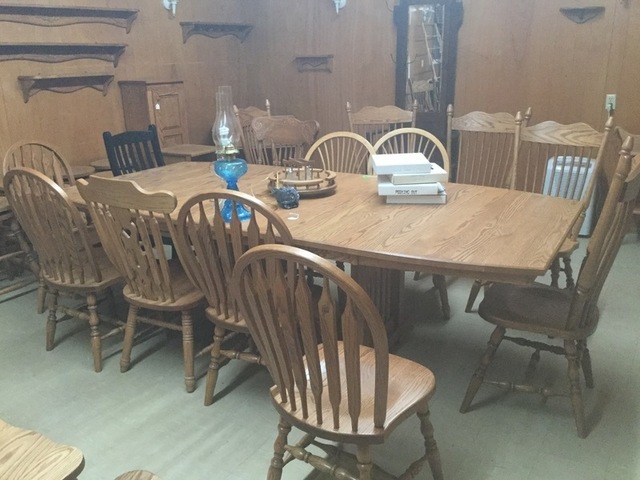 This the Third and Final Auction of the Estate of Don & Evelyn Johnson. 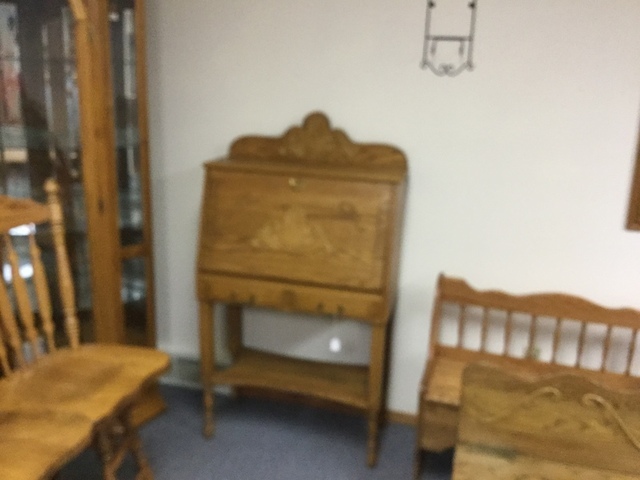 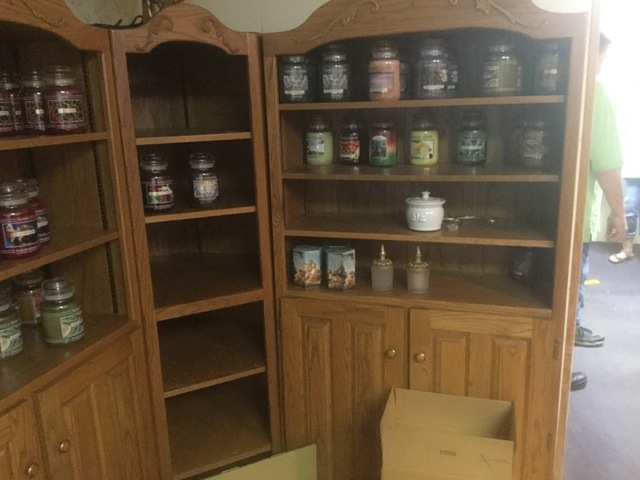 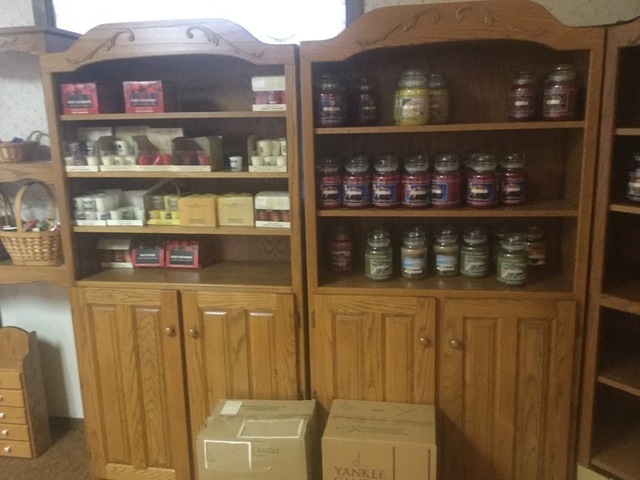 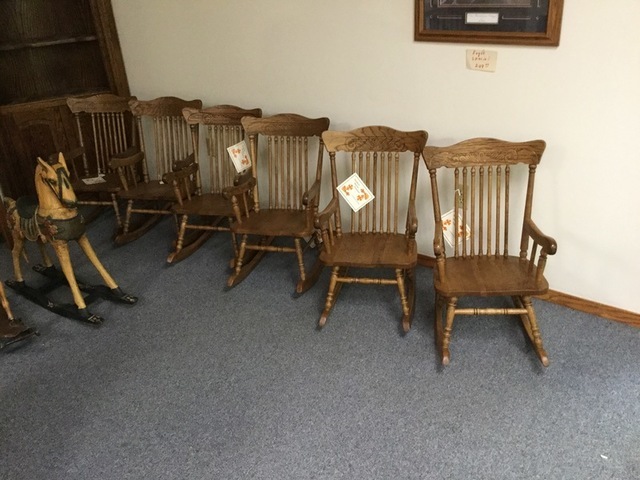 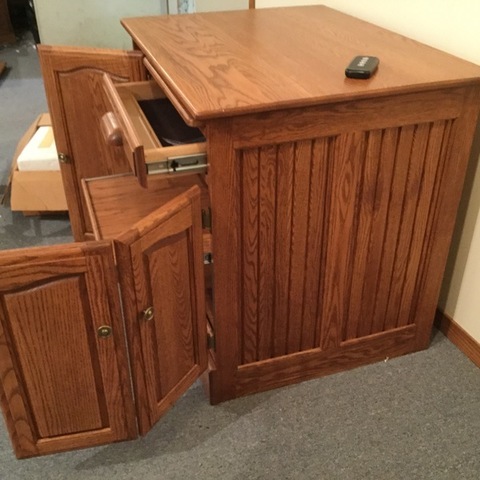 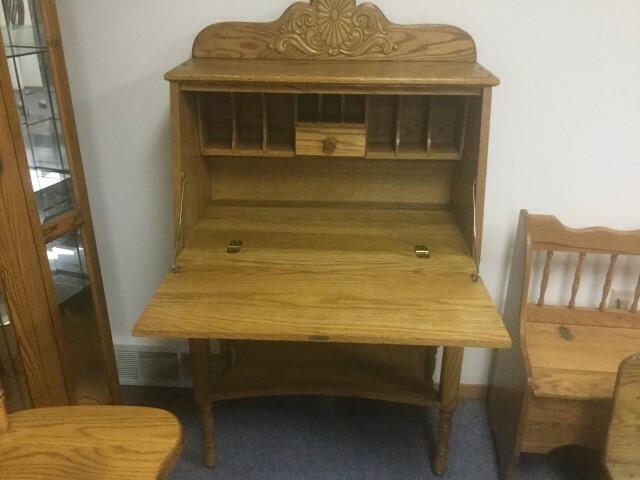 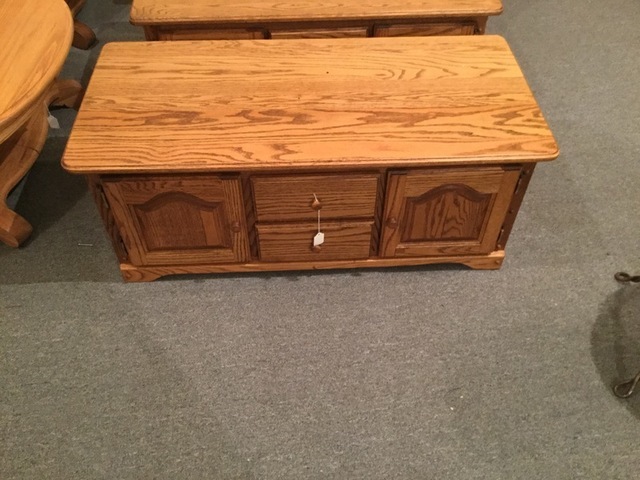 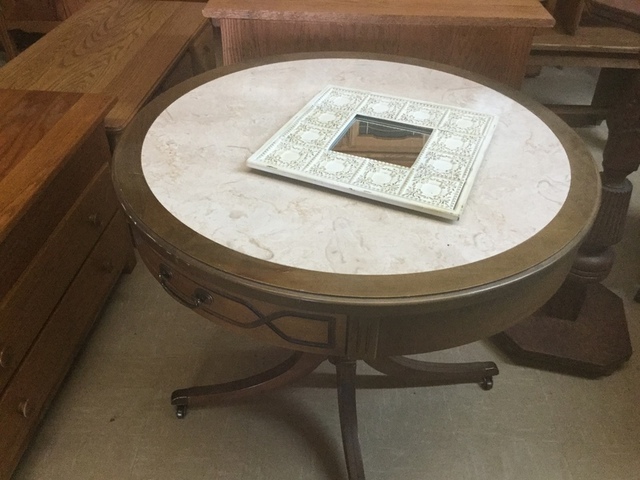 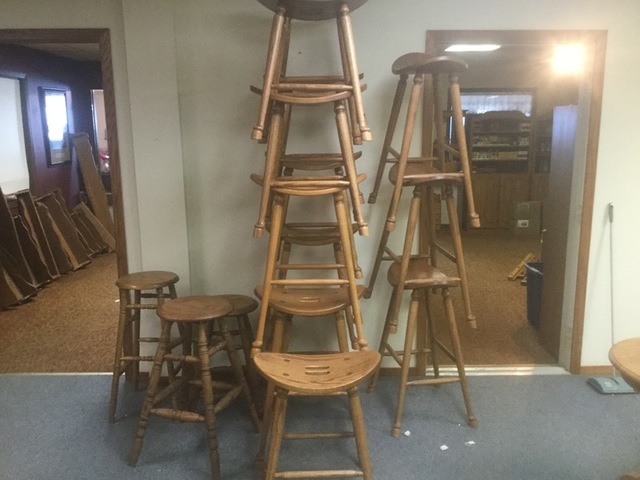 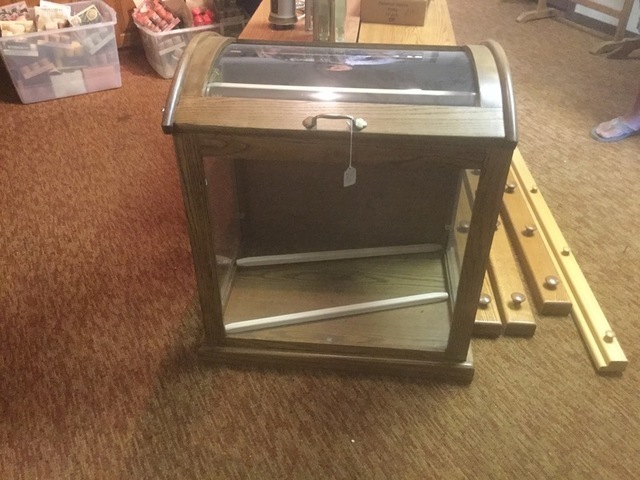 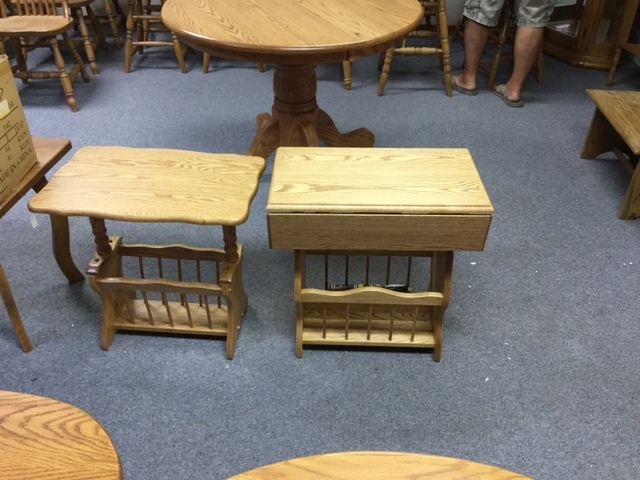 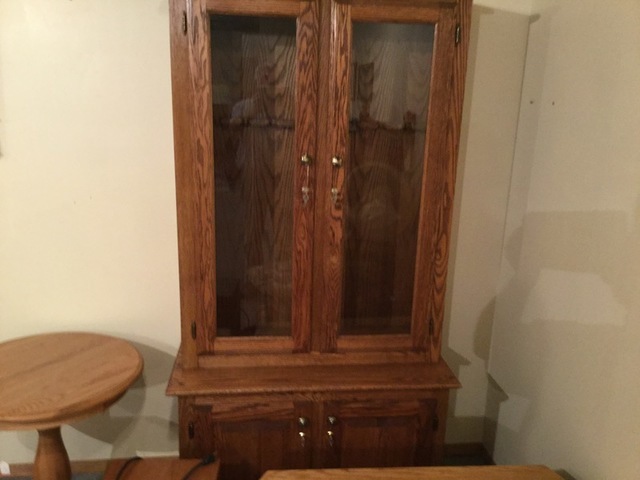 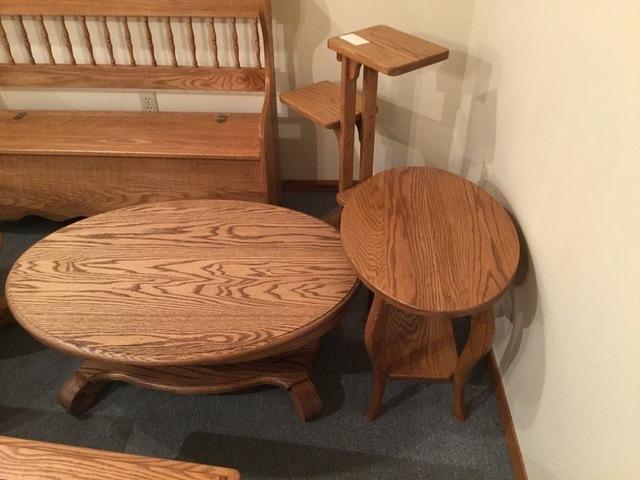 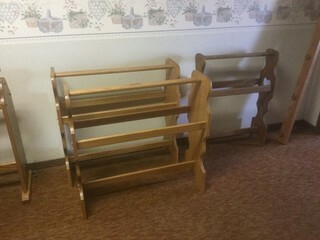 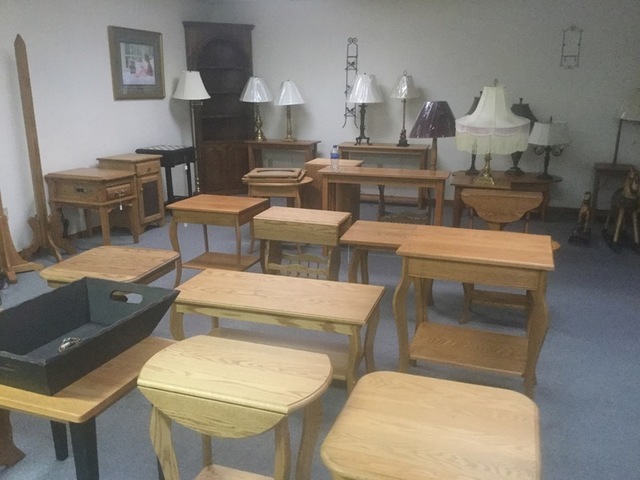 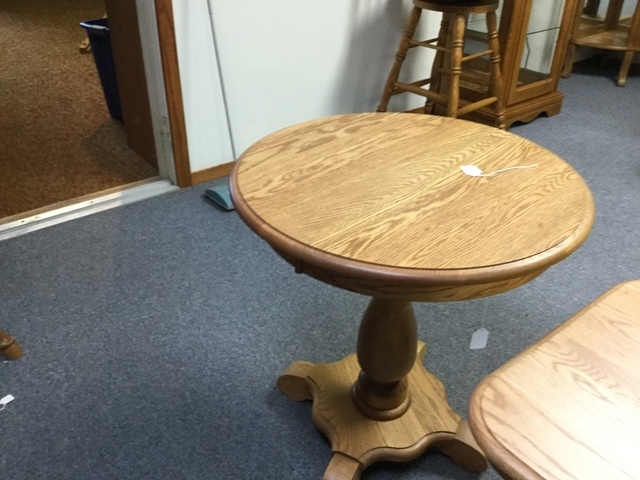 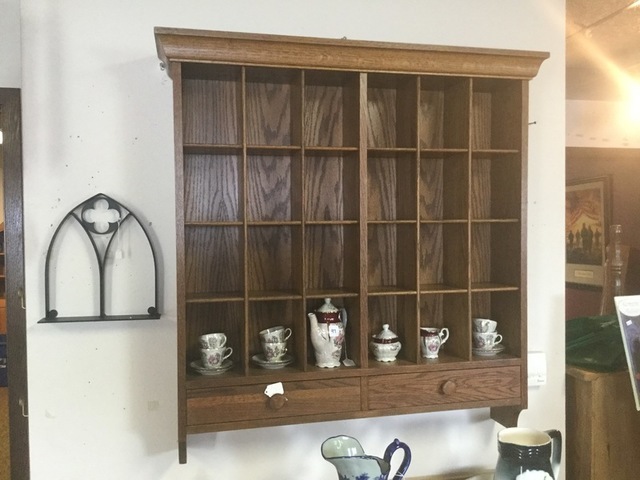 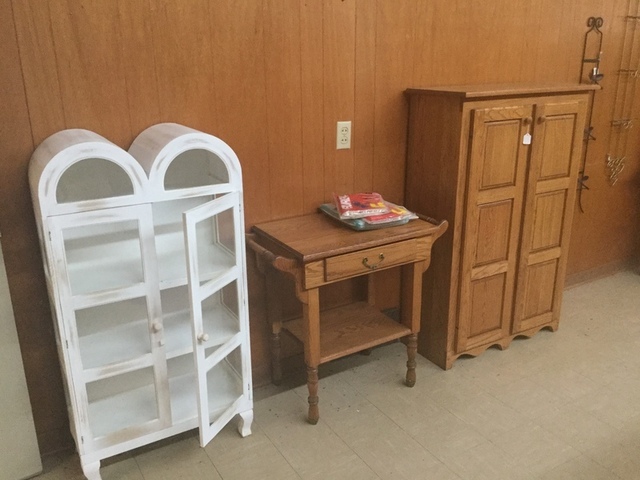 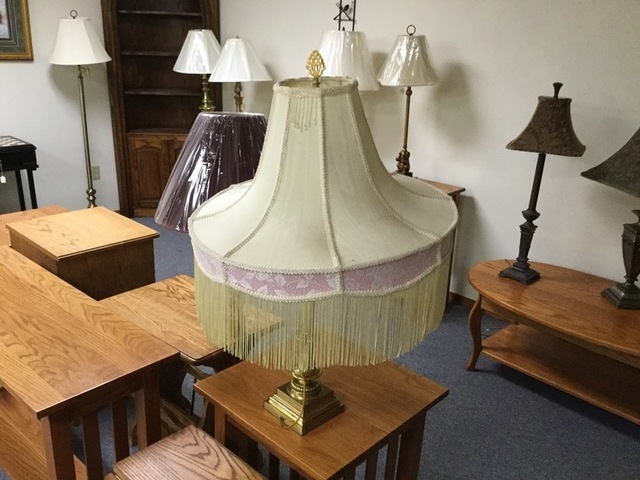 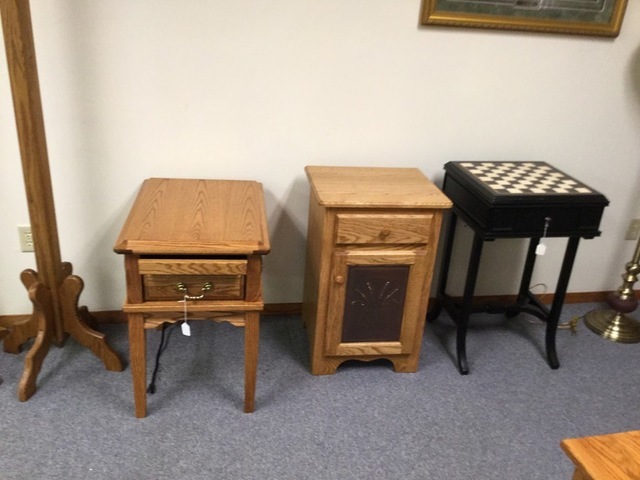 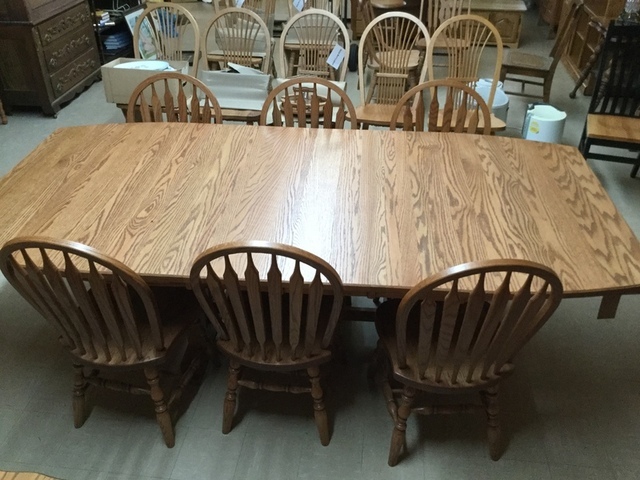 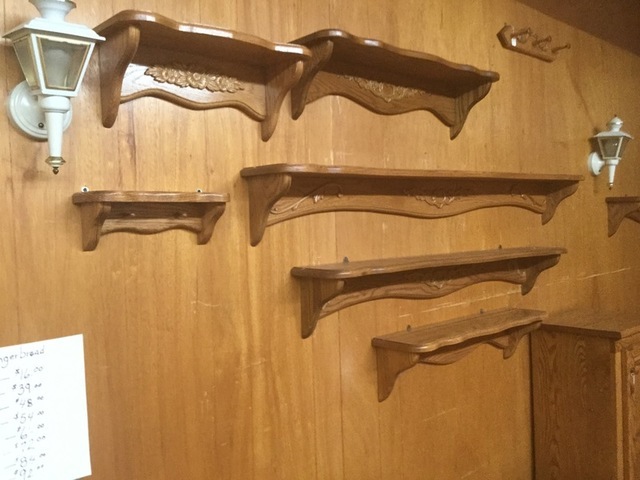 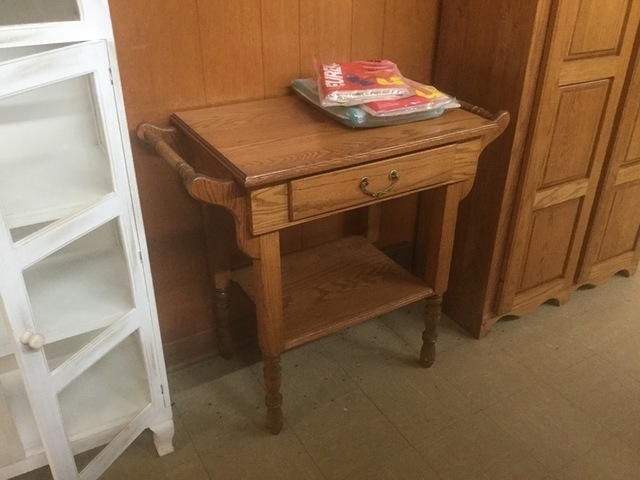 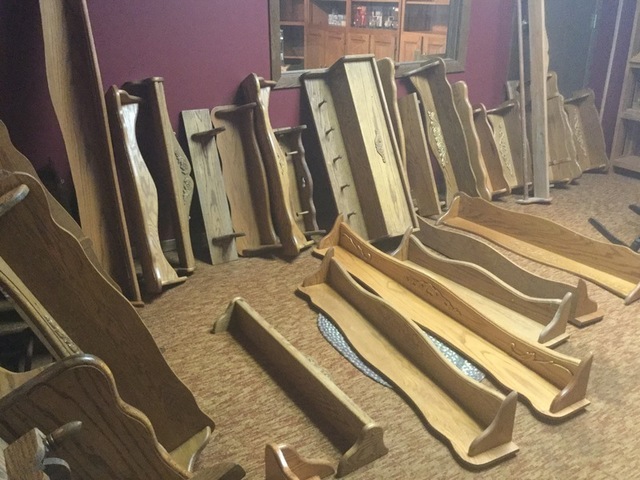 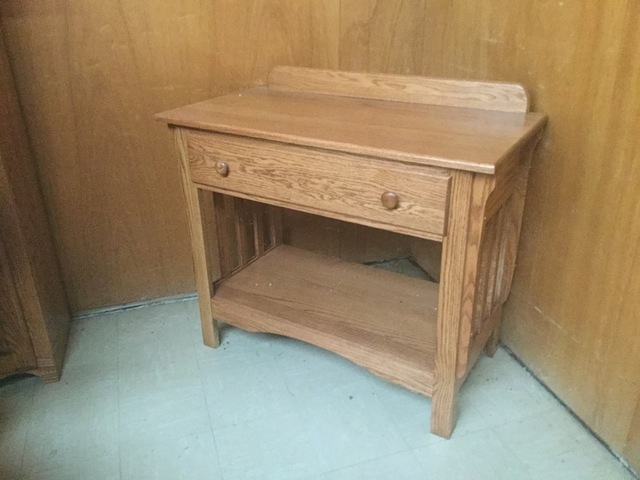 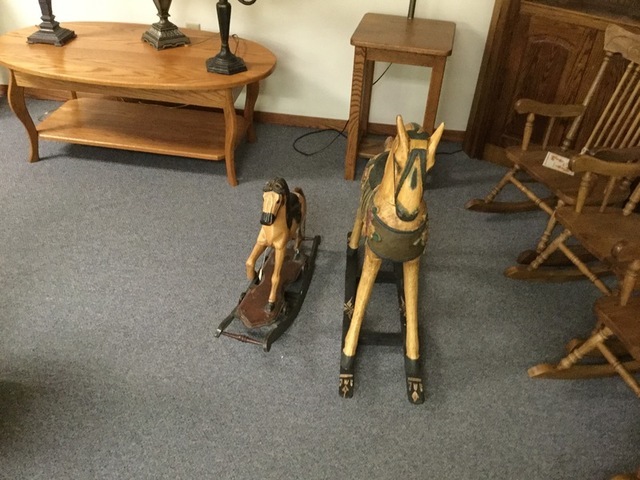 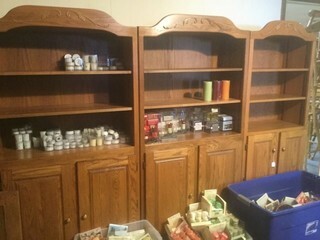 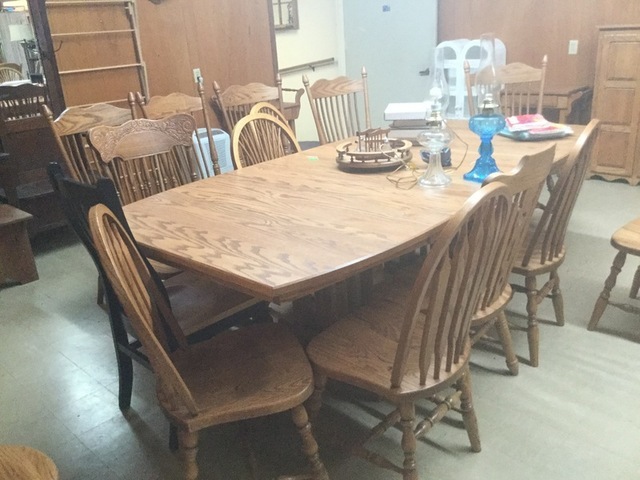 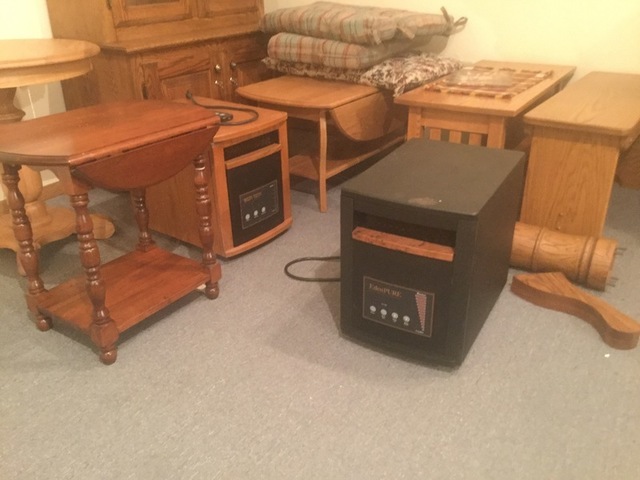 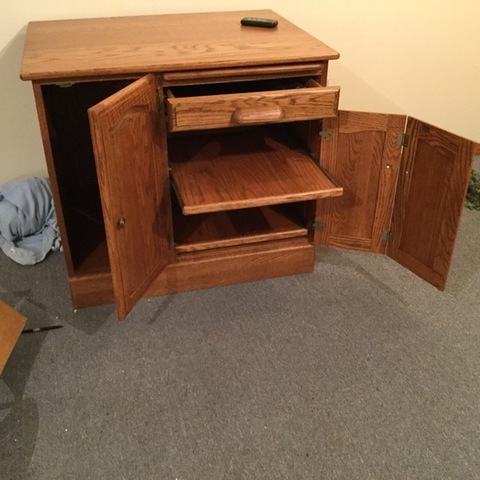 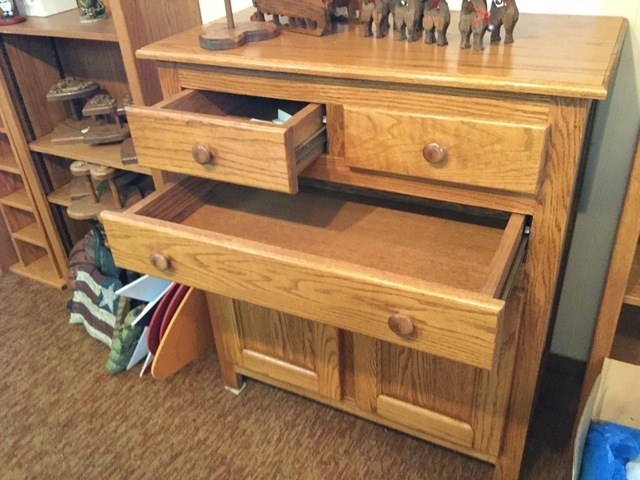 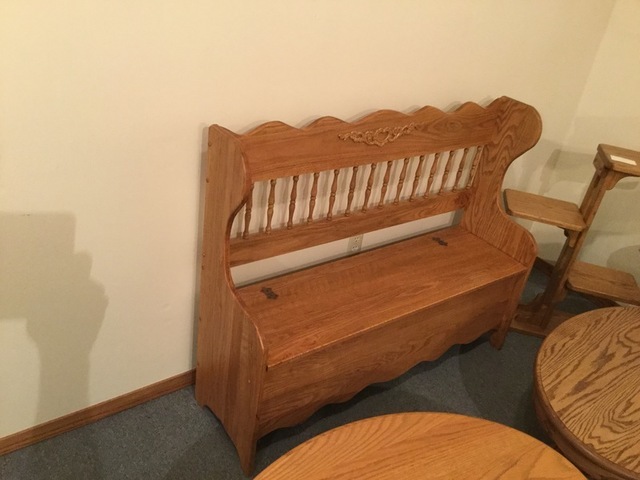 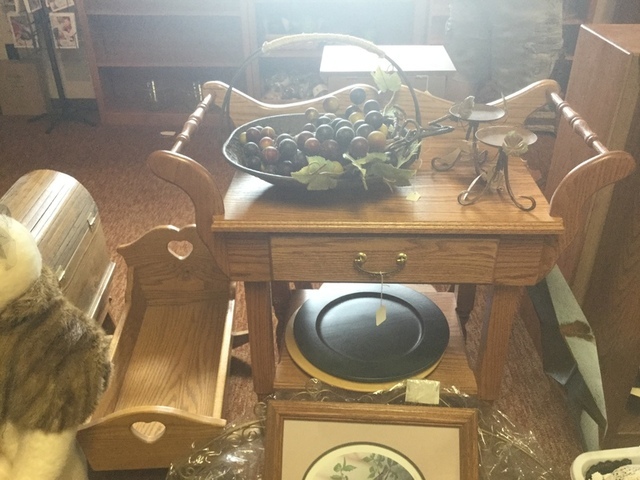 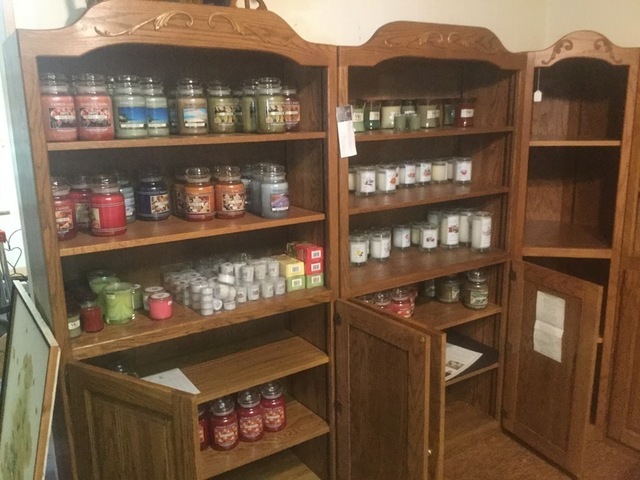 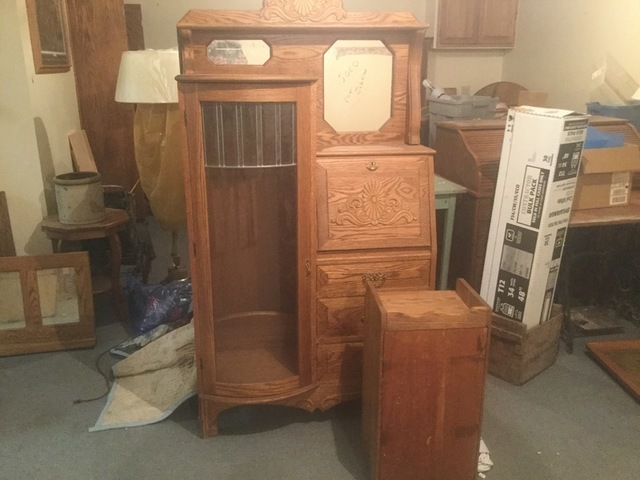 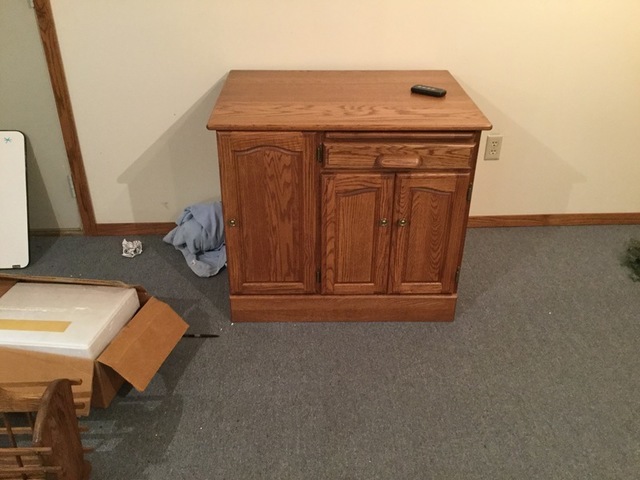 Most furniture is new and all is in excellent condition! 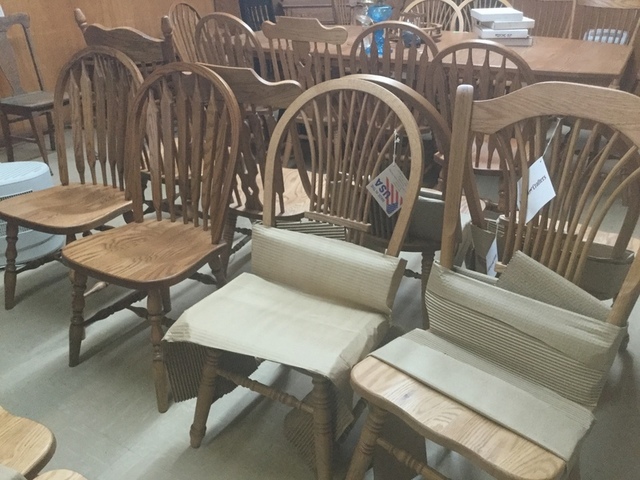 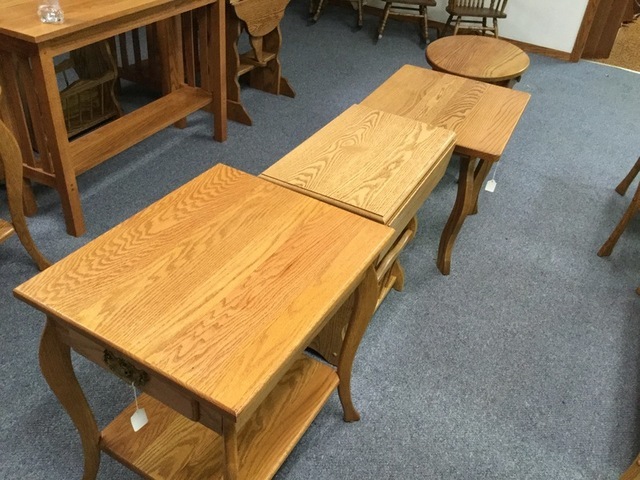 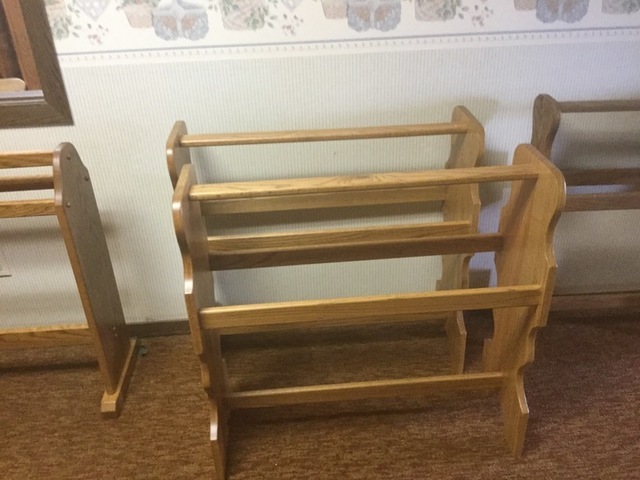 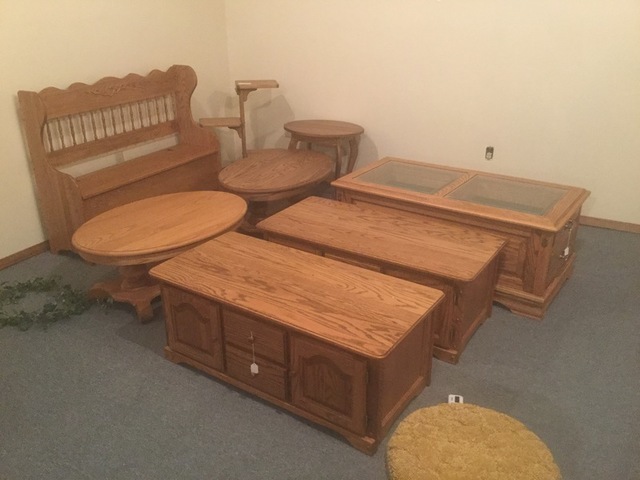 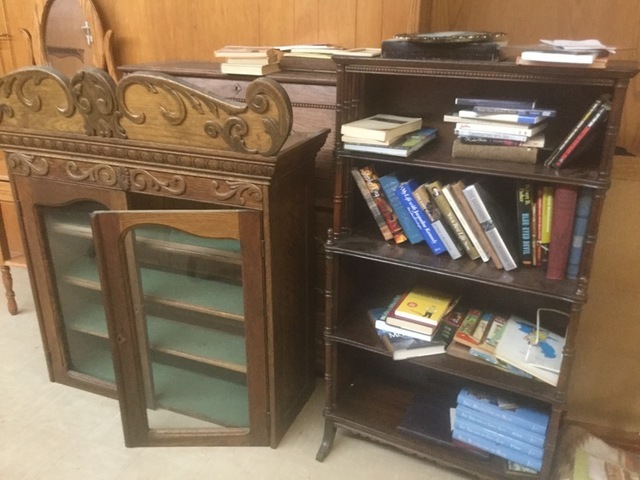 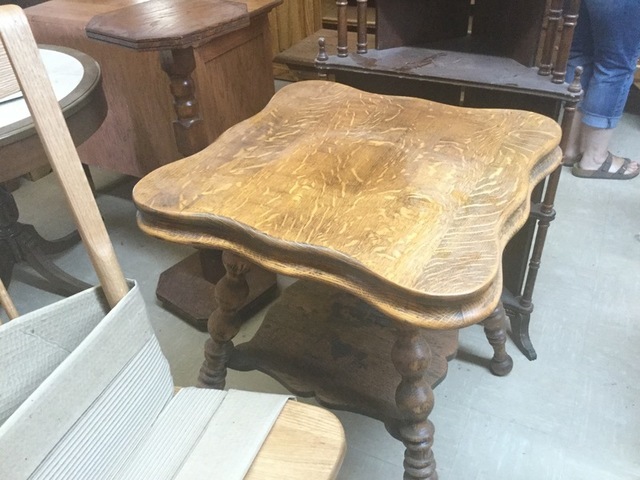 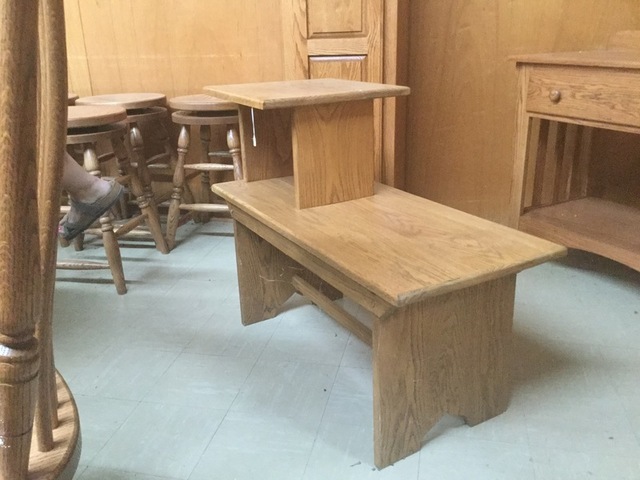 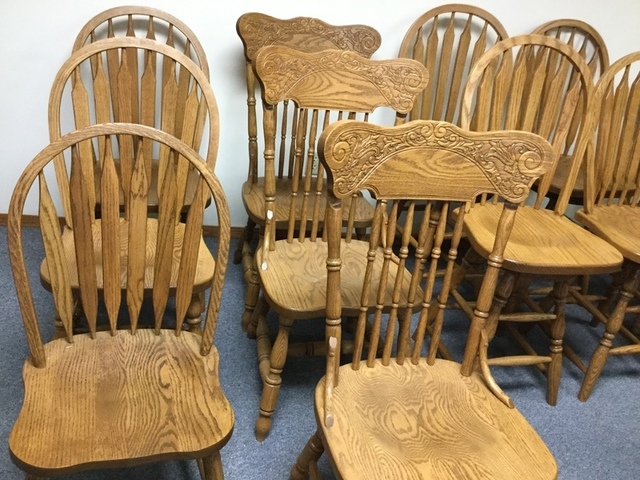 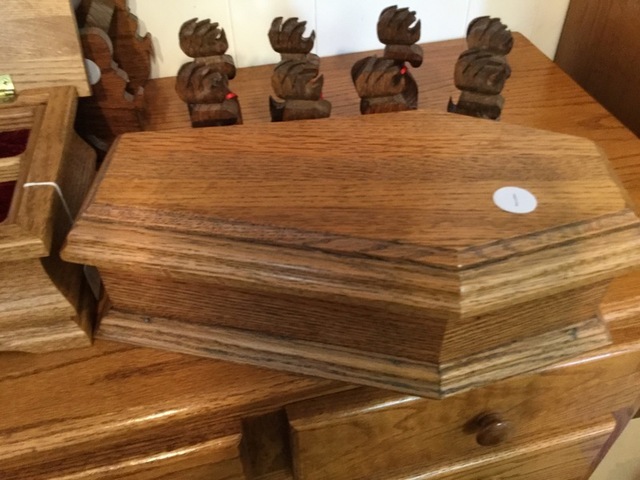 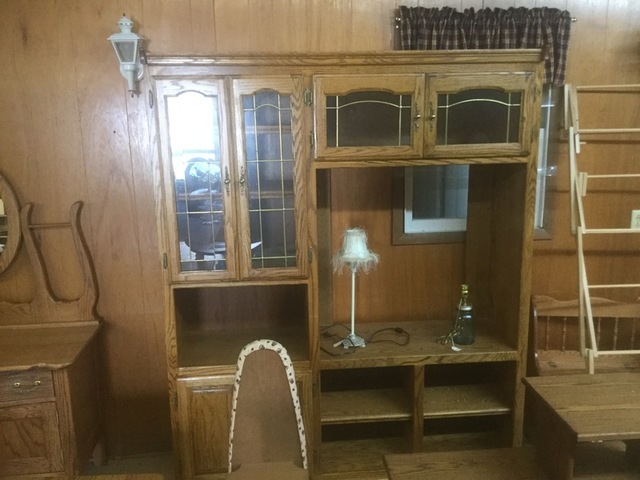 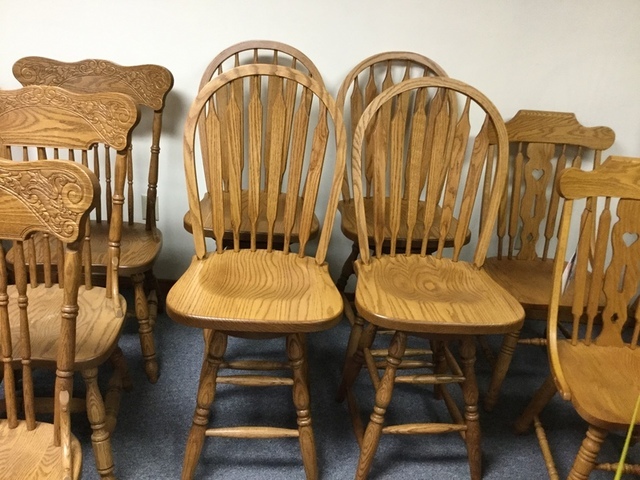 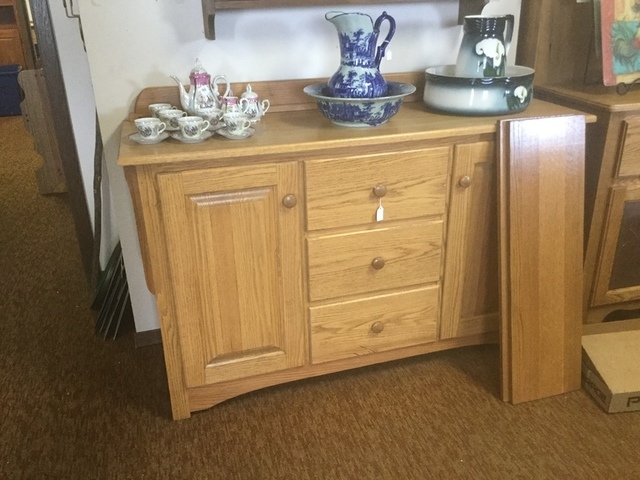 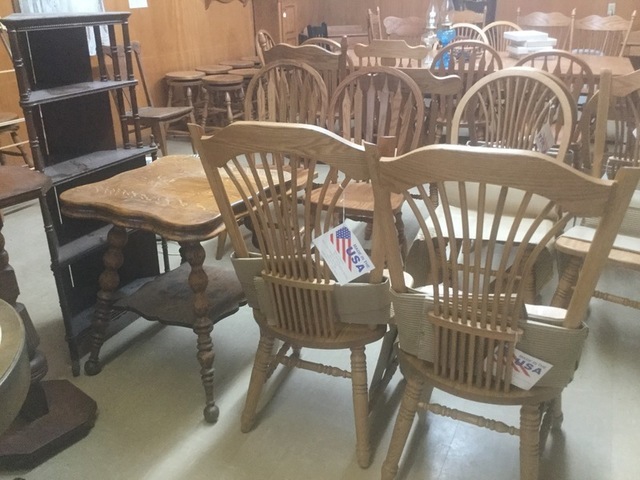 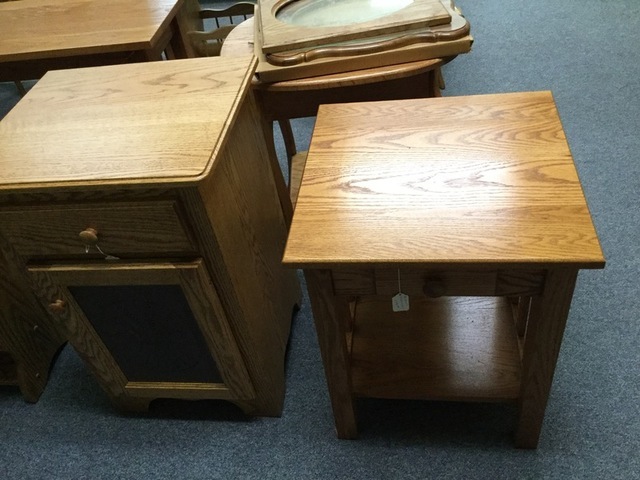 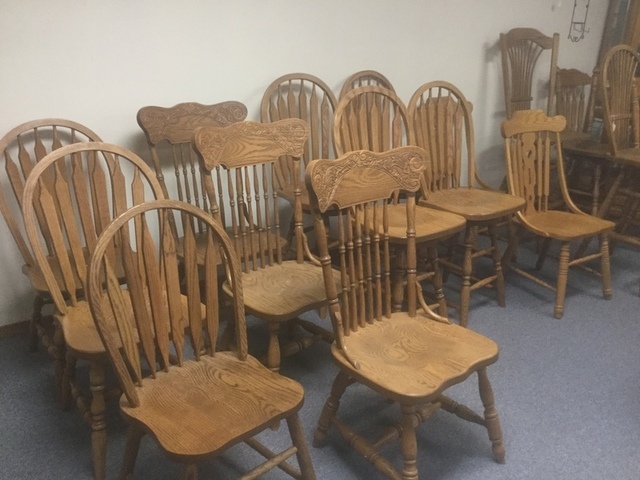 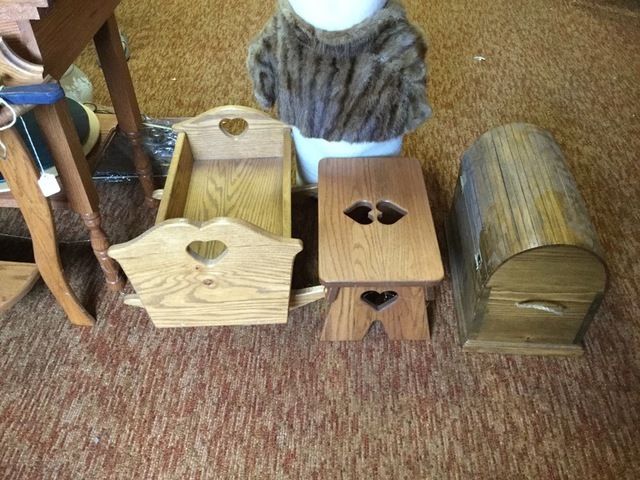 This auction consists primarly of New Oak Furniture & the Building Site along with Trailers. 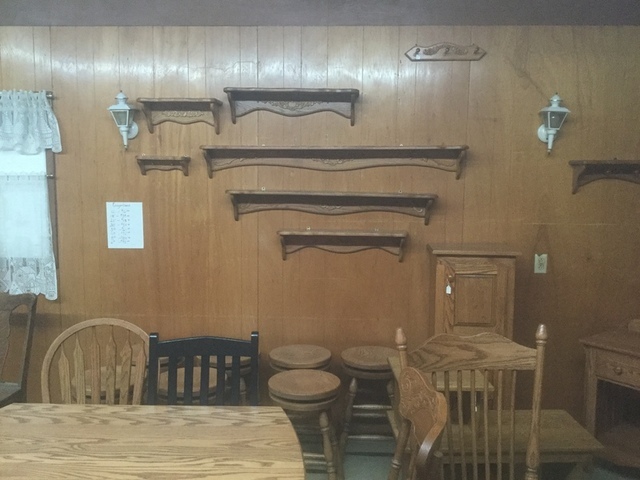 Some items may be changed.